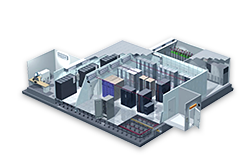 When designing, deploying or upgrading a data center, it's common practice to turn to expert advice on switching, server and storage technologies to meet their specific environment needs, as well as consider that these critical equipment all relies on having the robust cabinet, right device, and cabling infrastructure to ensure performance, reliability, efficiency and scalability. FS have the experience, expertise and objectivity to help build data centers in any size and type – from large hyperscale cloud computing, edge and colocations, to small-to-mid size enterprise. 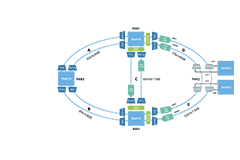 Network layering function partitioning, server grading and the flexible side-by-side strategy are adopted to provide users with one-stop customized services. 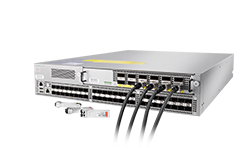 Equipment redundancy and link redundancy can ensure network QoS and reliability to meet users' high security and high performance requirements. 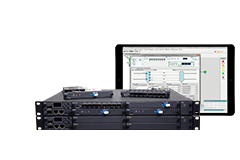 FS delivers a comprehensive range of advanced switches, copper and fiber cables and connectivity, high-speed direct attach interconnects, cabinets, cable management solutions to support Tier 1 to Tier 3 data center, and help customers optimize their data centers while lowering total cost of ownership. The main distribution area (MDA)—a centrally located area that houses the main cross connect as well as core routers and switches for LAN and SAN infrastructures, realizing backbone cabling system with high-density trunk cables, to provide interconnections and cross-connects between core racks and cabinets. The horizontal distribution area (HDA)--the space where the horizontal cabling resides, including various of switches to connect to the active equipment like serves, storage devices etc., the consolidation point between backbone and horizontal cabling for cross-connects, integrating modular pre-terminated solutions for better management and space utilization. 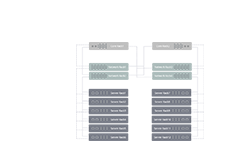 The equipment distribution area (EDA)---consists of the racks and cabinets that hold computing and storage devices, servers, which uplink to switches in the horizontal area, less deployment. 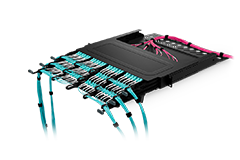 Raceway System and cabinet are necessary to protecte an route fiber optic patch cords, manage cables assembilites to and from network cabinets, ODF and other terminal devices. Designed for flexibility, speed and durability, it's a long-term solution for controlling and protecting your growing cable infrastructure. 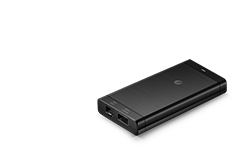 Allowing to make a network or server cabinet, they are ideal for keeping network infrastructure protected and organized. 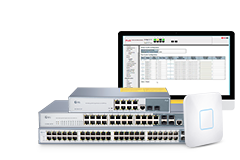 Designed to route and protect your cabling, it is a comprehensive, long-term management solution for your growing fiber network. Regardless of the project size and complexity, we strive to provide our customers with great technology, differentiated products and unmatched engineering services delivered within a flexible and cost-effective products that meets our customer’s needs.